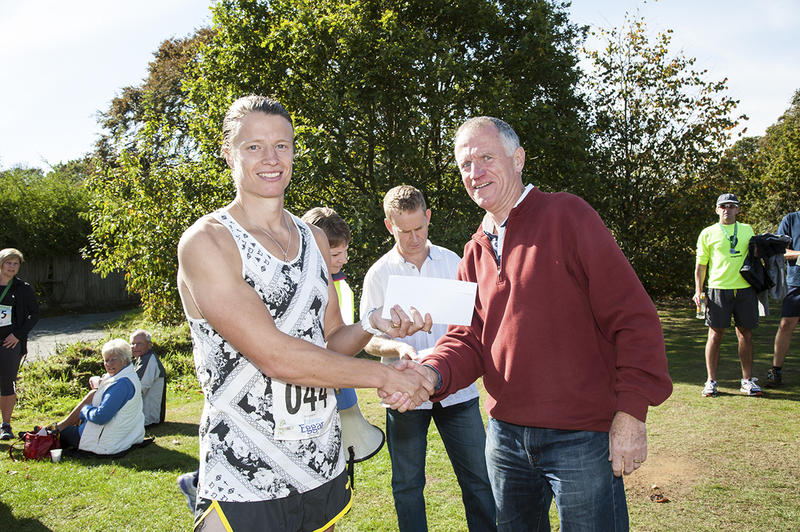 The 2014 Titsey Trail took place on Sunday, 5 October. 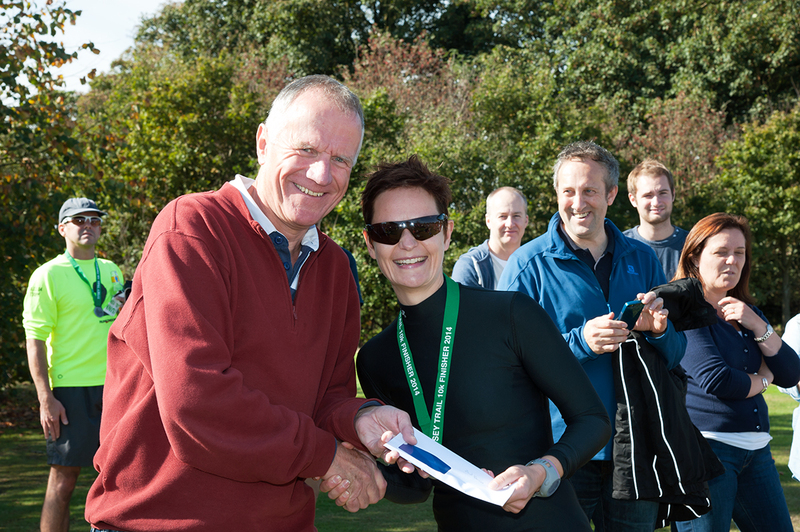 Beautiful weather, beautiful countryside, and a course record broken – congratulations to Lucy Marlow, who also won the women’s race for the second year in succession. Freddie Wardlaw also won again, though he just missed breaking the course record he set last year. The list of prizewinners may be found below. A link to fabulous photos of the race may be found here. The full, final results list may be downloaded by clicking on the link below. The final results list sorted by age-group may be downloaded below.